What would we do without your wonderful posts throughout the year. Thank you and MERRY CHRISTMAS! Your blog is one of the first I look at each morning! 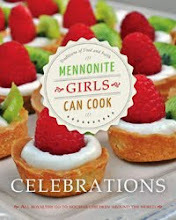 Thank you for sharing your wealth of recipes and also your heart for ministry. Merry Christmas! I would have to say the exact same thing! Merry Christmas to my dear friends, that I have never met! 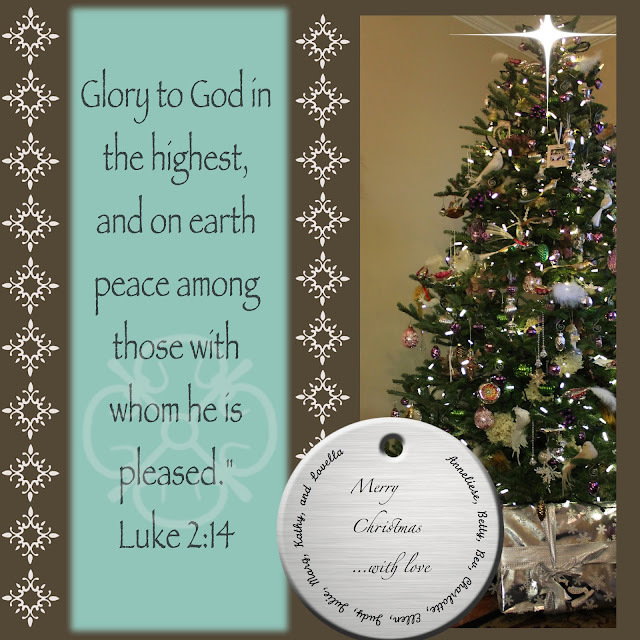 Merry Christmas to all of you and your families. Looking forward to 2013, your new book, and many many more wonderful recipes and inspirational stories!!! Merry Chrismtas and happy cooking!!! Merry Christmas and thanks for all the yummy recipes. My family loved the coctail sausages today. Yum! We also had the peppermint cheesecakes. Merry Christmas. Thank you for the wonderful gift of this blog. 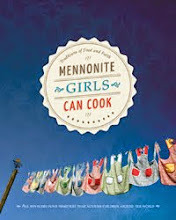 Merry Christmas to the Mennonite Girls can cook!!! I look forward to reading many more of your delicious recipes. 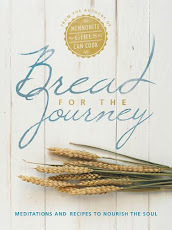 On Sundays, I learn so much and feel so much better learning from you in reading " Bread for the Journey" posts, Thank-you so much for a wonderful year!! !